The body has been identified as retired Navy Seaman Craig Nobel. The U.S. Army Criminal Investigation Command is investigating Nobel's death, and said foul play is ruled out at this point. 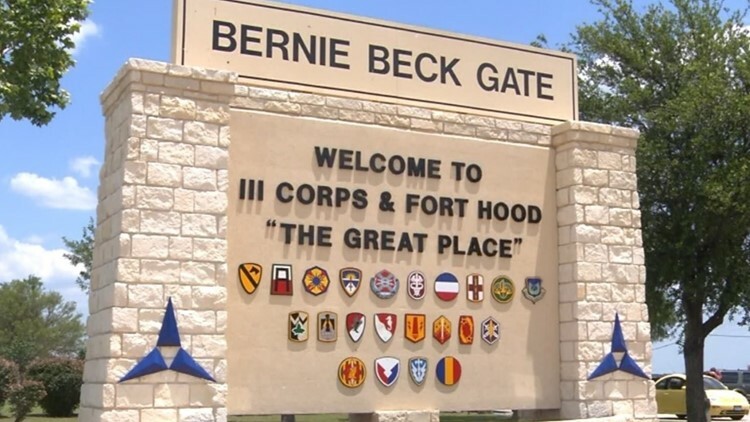 FORT HOOD, Texas — The body that was found Tuesday Nov. 20 on Fort Hood has been identified, officials said. Officials said the body was identified as retired Navy Seaman Craig Nobel. Nobel was registered at the BLORA Deer Park RV Lot, and was reported missing by a family member, officials said. Nobel's body was found around 11 p.m. on Nov. 20 in a wooded area near Belton Lake and Outdoor Recreation Area. The U.S. Army Criminal Investigation Command is investigating Nobel's death, and it said foul play is ruled out at this point. Keep up-to-date with more breaking news stories like this. Download the KCENTV app now!